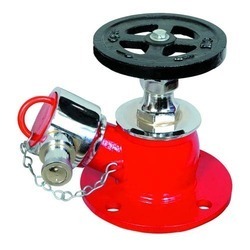 Pioneers in the industry, we offer safety mask for hospitals and single hydrant valve ss from India. 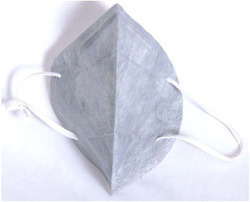 We are offering a wide range of high quality Safety Mask for Hospitals. Our entire product range is durable in nature and protects the face at the time of rescue operations. Looking for Safety Mask for Hospitals ?